With the hike in electricity tariffs in April 2017, Singaporeans are feeling the pinch from the increase in their electricity bill. Many of us are looking to reduce their spending on electricity. To do so, one must reduce their electricity usage. The easiest way to do so is to use energy efficient home appliances. However, how does one decide which appliances are the most efficient? Also, can you really save that much money by making the switch to such appliances? Tackling this issues may seem like a daunting task. However, do not fear! For we are here to walk you through the steps. With these 4 quick and dirty tips, We will show you how to differentiate between energy guzzlers and energy efficient home appliances! 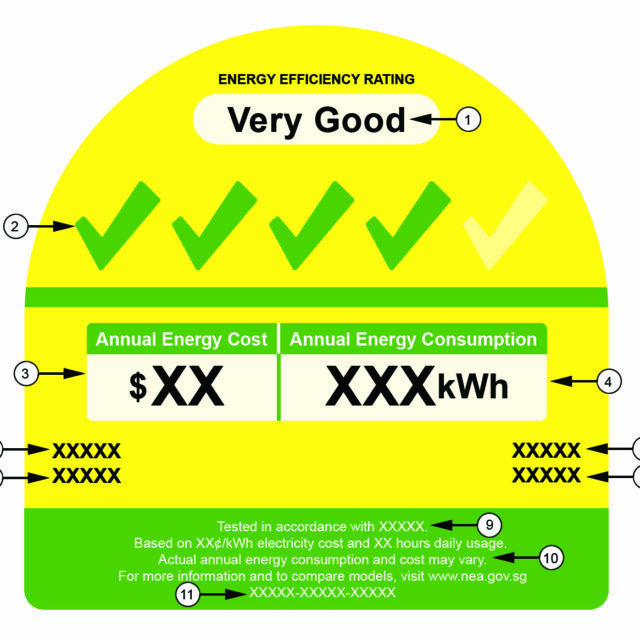 Choose an energy efficient appliance with more ticks on the energy label. The more ticks an appliance has, the more energy efficient it will be. For instance, a 2-tick air-conditioner model will cost you about $270 more in electricity bills a year* as compared to using a 5-tick air-conditioner. And a 1-tick refrigerator may cost you about $75 more in electricity bills a year** as compared to a 3-tick model. Similarly, a 3-tick television model may cost you about $14 more a year*** in electricity bills as compared to a 5-tick model. * Based on electricity cost of $0.27 per kWh of electricity, assuming a multi-split 7.5kW cooling capacity air-conditioner used 8 hours daily. ** Based on electricity cost of $0.27 per kWh of electricity. *** Based on electricity cost of $0.27 per kWh of electricity, assuming a 32″ TV used 5 hours daily. Choose appliances with the right capacity to fit your needs. Generally, an appliance with bigger capacity will consume more energy. As such, it is recommended that you choose a model that is not too big nor too small. But one that is just right to meet your needs. For instance, if you live alone, you may want to consider getting a small refrigerator instead of a big two-door model intended to serve a family of five. Or getting a smaller television instead of a 70-inch television model. Downsizing to meet your needs will help you save electricity and money. When choosing an appliance, look out for those with energy saving features. For instance, when choosing a lamp, look for those that use Light-Emitting Diode (LED) bulbs. 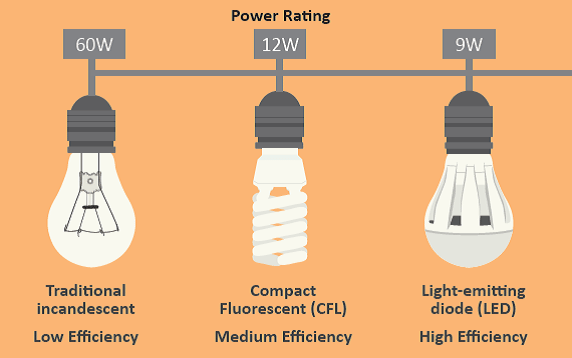 Using a 9W LED bulb instead of a 60W incandescent light bulb can save you about $15 per bulb per year*. In a typical 2 Bedroom apartment with 7 lighting points, this amounts to approximately $105 saved in a year. Choosing appliances which have energy saving features such as a moisture sensor that turns off the clothes dryer when clothes are dried. Or choosing more a basic appliance will all help to reduce energy usage. When buying an electric appliance, it is useful to look at the Life Cycle Costs (LCC) of the appliance. 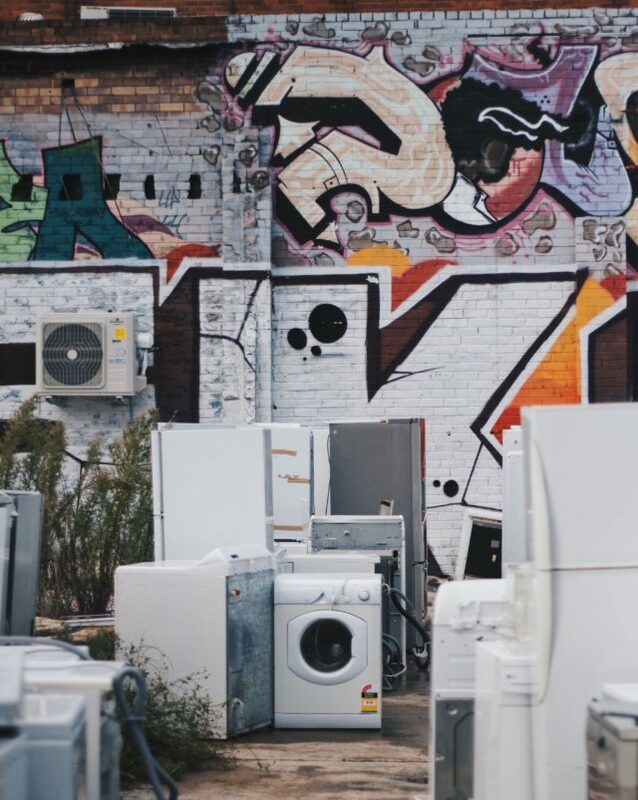 The LCC looks at the purchase price as well as the energy cost of the appliance over its lifespan. This give a good indication of how cost-effective an appliance is. Thus choose appliances with the lowest LCC to get the best bang for your buck. Click here to calculate the LCC for different air-conditioner models, refrigerators, clothes dryers and televisions! By choosing more energy efficient home appliances, one can cut down on the amount spent on electricity. Although the amounts may seem small individually, they all add up to a significant amount. Thus, always opt for the more energy efficient appliance because that is the smarter way to live! 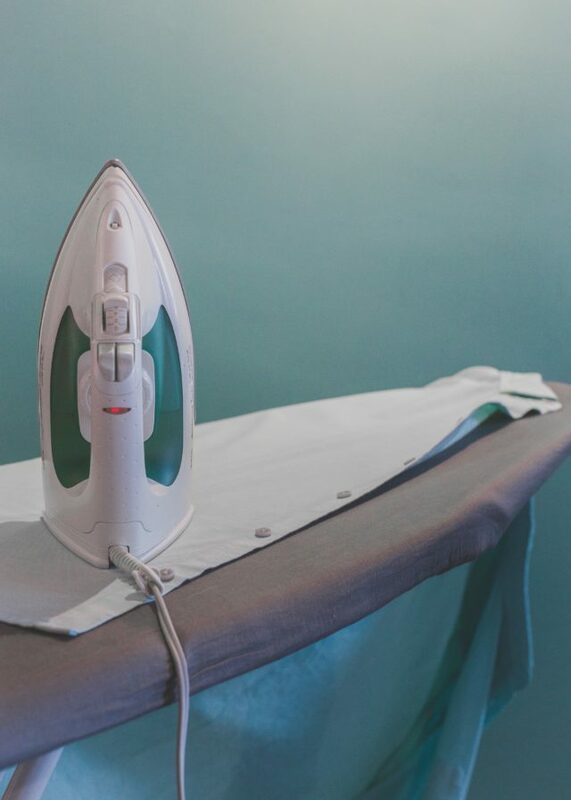 Get some home appliances by going through ShopBack: Lazada (with up to 11% cashback), Qoo10 (1% cashback, 2% cashback for women’s fashion), Courts (1.5% cashback for home appliances, up to 3% cashback). Since you’re here, why not watch a video about an NTU student who went all out to impress his crush, only to end up in…tragedy? Here, watch it and do remember to share it (and also subscribe to Goody Feed YouTube channel)!